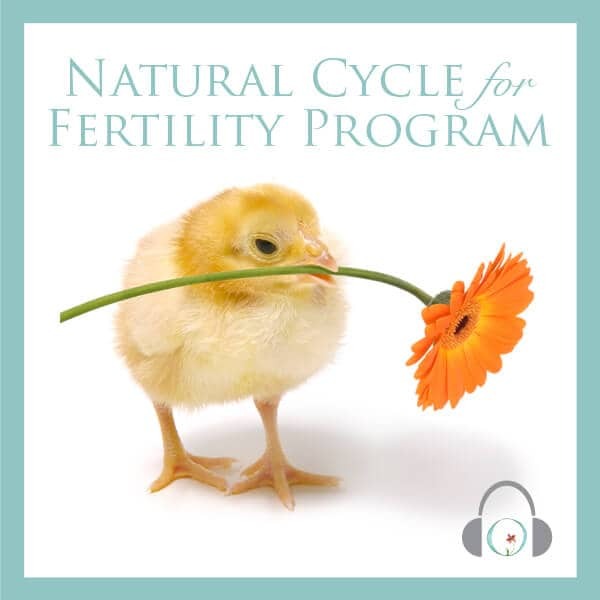 Do you ever wish you knew what your partner was really thinking as you ride the rollercoaster of trying to conceive? Is there a silent undercurrent of gnawing fear and stress driving an invisible wedge between you? Are there days when it seems like they don’t “get” what you are going through? What if instead of feeling disconnected or at odds with your partner, the two of you felt more committed, happier, and confident in your success on this journey? 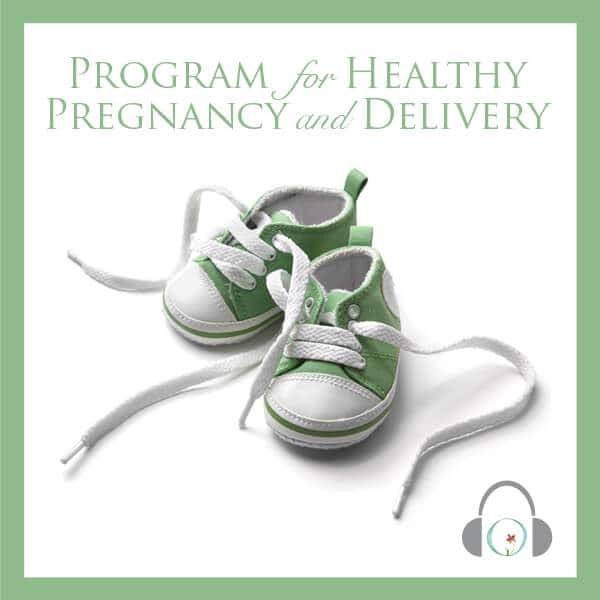 Listen to our FREE podcast, where our dear friend Rosanne Austin, Fertility Mindset Master and her amazing husband gave you a no holds barred, behind the scenes look at how their marriage not only weathered the storm of the fertility journey, but also became the phenomenal success that helped them defy overwhelming odds—so they could welcome home their miracle boy. Rosanne’s husband is a Marine, first-responder, devoted father, and all around great guy. 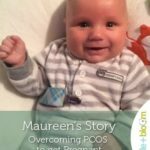 You will have the unique opportunity to hear one man’s down to Earth perspective on being an awesome partner during the ups and downs of this journey. 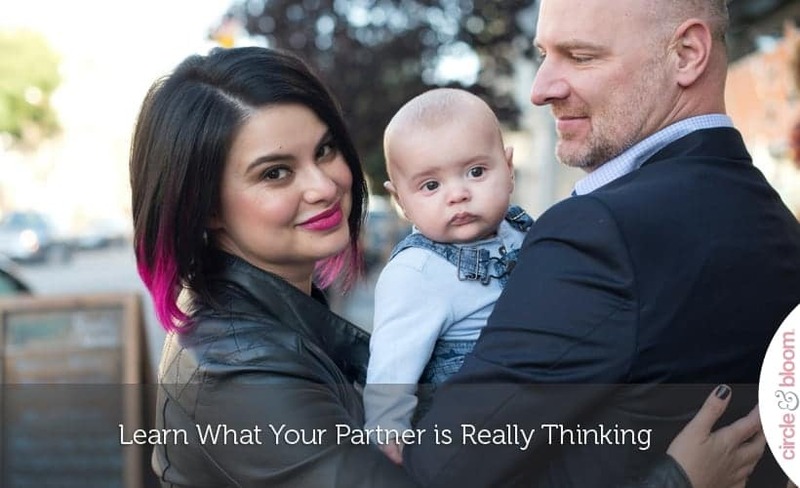 Together, the Austins will share hard won lessons that can be a great catalyst for meaningful and empowering conversations between you and your partner. 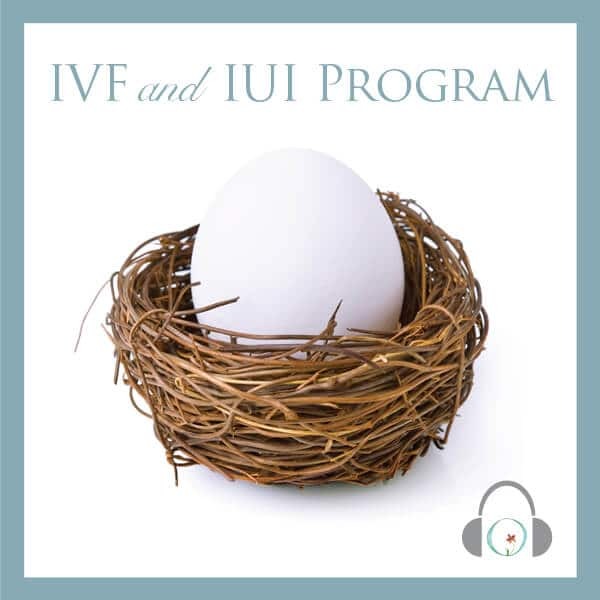 Hear about the critical piece of the puzzle that made the arrival of their miracle baby, no longer a matter of “if,” but when. This 60-minute teleseminar is our gift to you. We love this community and are committed to sharing great education and access to powerful support. « What Does Meditation Actually Do?